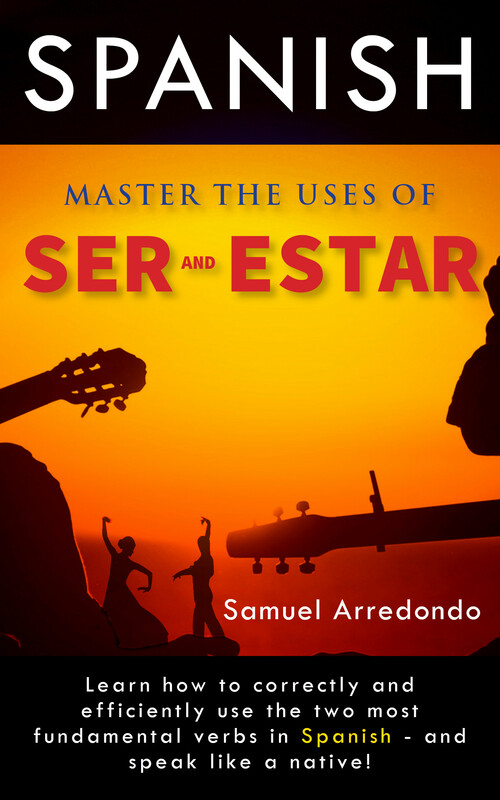 Ser & Estar – Master The Verbs! El hombre está muerto. (The man is dead.) Is he dead only temporarily? Will he come back to life tomorrow, since this seems to be temporary? Mi primo es policía. (My cousin is a policeman.) Will he be policeman permanently, forever and ever? What if he decides to switch to become a lawyer instead? But why should we have to do that? The authors of these books are simply not telling us the whole story about the usages of Ser and Estar. And that’s where this book comes in. I want you to know the whole story about Ser and Estar. The “DOCTOR and PLACE” rule is just not good enough. Categories: Tips, tricks and techniques | Permalink.